Why is an MRI needed? MRI scan is useful for the following reasons:• The scans may find the exact cause of your chronic back pain.• MRI scan may also unearth other problems that are not related with your low back pain.• Before performing any surgery, an MRI scan can tell whether there are any risks of injecting a steroid into an infection or tumor. What does an MRI of the lower back show? According to the Healthline, an MRI scan provides detailed images different from other imaging tests such as CT scans, ultrasound, and X-rays. For instance, an MRI of the lower back area especially the lumbar spine shows the spinal cord, disks, bones and the details around the vertebral bones where spinal nerves pass through. Are you suffering from chronic low back pain and want an MRI? Are you frustrated that no one will order an MRI for your chronic low back pain? Is the system making it hard for you to get an MRI and you want answers? Don't get stressed or worry if your doctor has recommended an MRI scan for your low back pain. 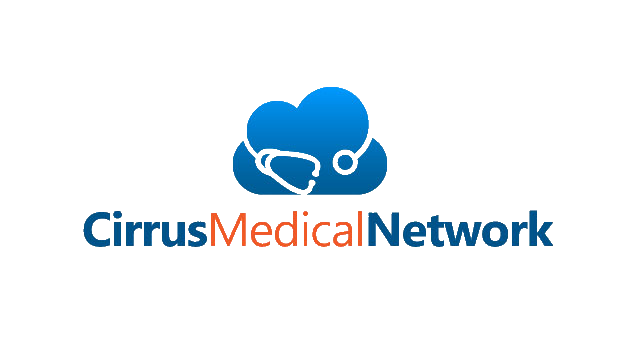 Working with Cirrus Medical Network physicians, you can easily get an MRI referral online for your low back pain. When you work with CirrusMED, you will also avoid the hassles of taking time off your busy schedule for a doctor's appointment. You can bypass the wait, the hassle and so on, as long as you are willing to pay cash which ends up often being less expensive in the end. Using affordablescan.com and precisemri.com to search for an imaging center, along with cirrusmedicalnetwork.com for a doctor's order, you can usually save time and money. Get the answer to why you are having back pain. If an MRI order online or an MRI script online looks more appealing to you, feel free to submit your clinical history today. One of our doctors will evaluate your case and generate an MRI order on your behalf.